If you are using the free earbuds that came with your smartphone to listen to music, you aren't living your life right. I mean, if you are happy with those chintzy pack-ins, more power to you. With that said, you would be much better served by a set of premium headphones. 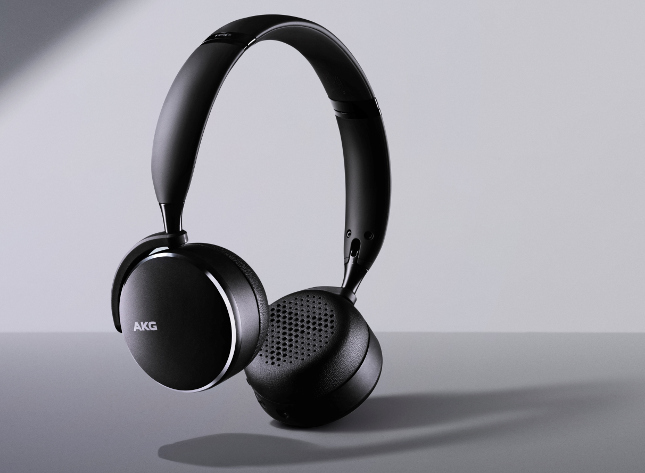 Today, Samsung launches a trio of new AKG Bluetooth headphones. Why three? 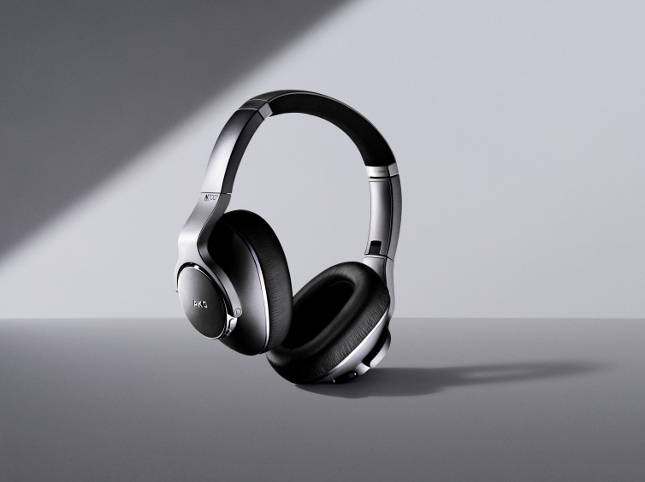 Well, each one has a different style -- N700NC is over-ear and features adaptive noise-cancelling, Y500 are on-ear, and Y100 are in-ear. 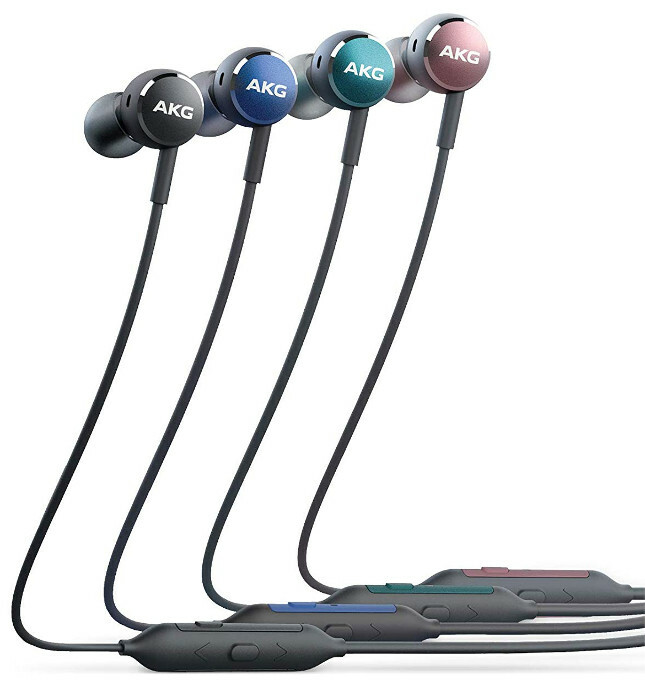 And because they fall under the premium "AKG" brand (a Samsung subsidiary), they are a bit pricey, although not insanely so. Alanna Cotton, Senior Vice President and General Manager of Mobile Computing and Enhancements at Samsung Electronics America explains, "AKG's legacy of innovation and leadership in the audio space is second to none and at Samsung and we are proud to unveil a new lineup of headphones that will bring studio-quality design and engineering to consumers everywhere. 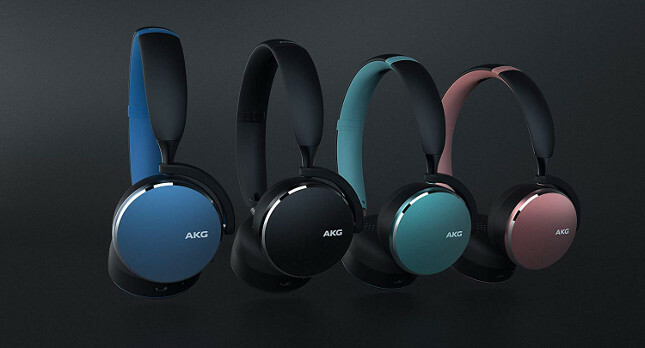 Our new series of AKG wireless headphones allow users to enjoy music exactly how it was intended to be heard by the artist -- perfectly balanced and true-to-life." If you are wondering which of the three to buy, well, only you can answer that question. All of them should be great, so you will have to compare your needs and wants to what each set offers. If I was deciding, my thinking would go like this -- I don't need noise-cancellation, and I prefer longer battery life, so the pricey N700NC is out for me. I don't like putting things into my ear canal if it can be avoided, so ultimately, the Y500 would be the best choice for me. Not to mention, I like to have color choices -- blue or green, please! The silver found on the N700NC is yawn-worthy. To make your decision even easier, the N700NC won't be available until later in 2018. If you need headphones now, both the Y500 and Y100 can be had on Amazon immediately using the below links.